If you are an existing patient, we would like to thank you for trusting us with your dental care. If you are a new patient we would like to welcome you to our Lexington dental office. Our doctors and staff are committed to providing you with the personalized, high quality dental care that you deserve. Welcoming Patients from Lexington, Greenboro, Charlotte, Salisbury, High Point, Thomasville & the Winston/Salem, NC area. Part of our commitment to serving our Davidson County patients includes providing information that helps them to make more informed decisions about their oral health needs and the dental treatments they are receiving. We encourage you to visit our dental videos page which contains a library of videos related to the dental procedures and treatment options we offer. 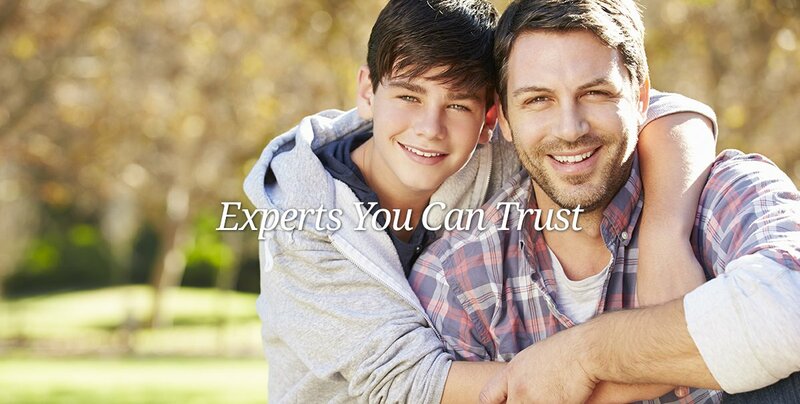 We genuinely hope this site is helpful to you in learning more about our Lexington, NC family & cosmetic dental practice, dental conditions and dental treatments, dental recommendations, payments & insurance and more. Please browse through our website and be sure to give us a call @ (336) 236-9497 if you have any questions or would like to schedule an appointment. You may also use our online appointment request form to schedule your appointment. Lexington, North Carolina Dentist, Dr. Anthony Hoang provides family dental services that include: general dental exams, dental cleanings, teeth whitening, root canal therapy, periodontal treatments, crowns, bridges, extractions, emergency dentistry & sealants and fluoride treatments. Accepting New Paients. 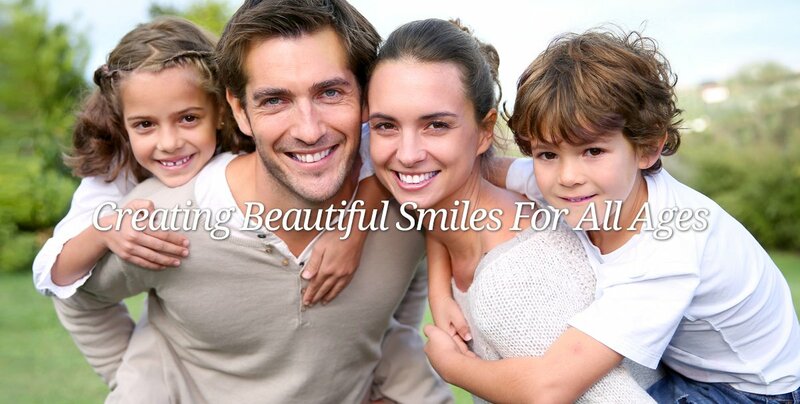 Accepts most dental insurance and Medicaid patients.